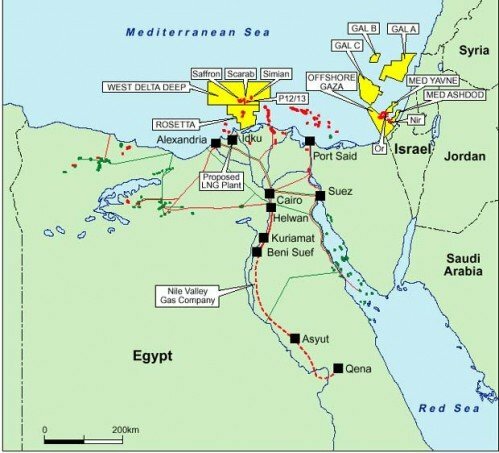 War in Gaza = War Over Natural Gas? Israel v. Palestine: Yet Another Gas War? Is Middle Eastern politics boiling down – yet again – to oil and gas?